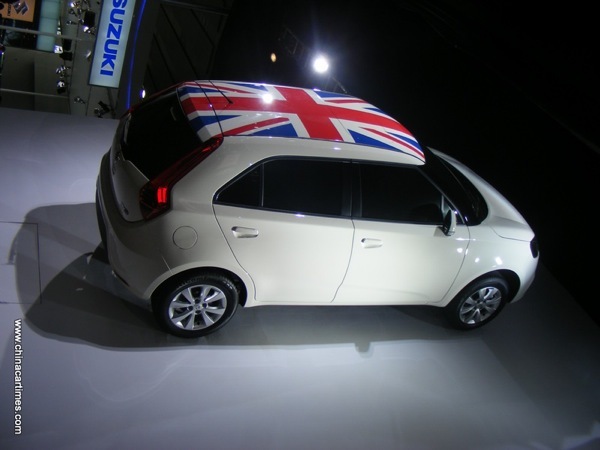 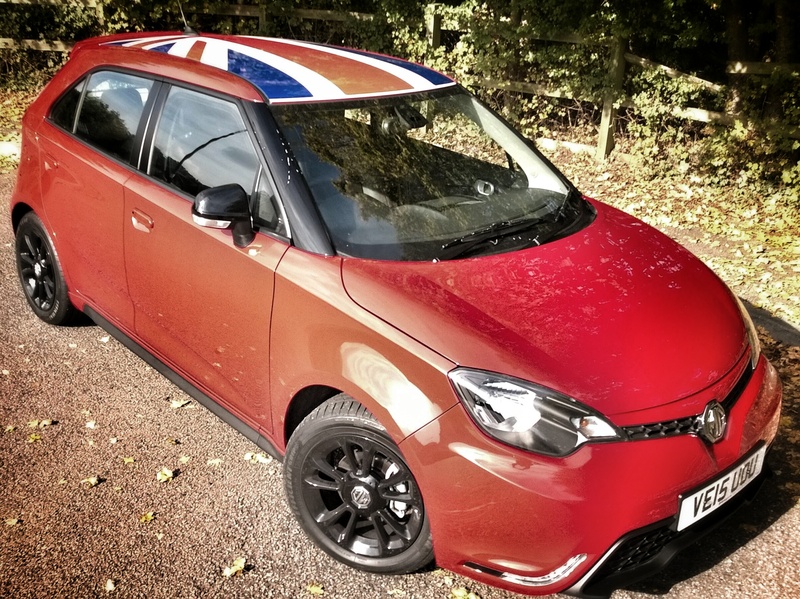 The MG3 went on sale in the UK in August 2013 and had been significantly tuned for UK tastes, with plenty of configurable options thrown in for good measure. 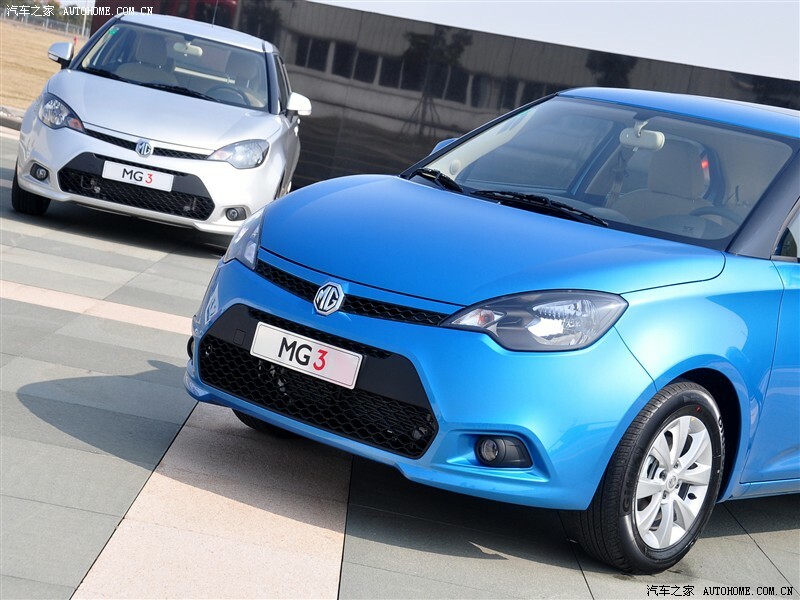 Engine will be limited to 1.5-litre NSE engine in 104bhp form, but low insurance grouping and aggressive pricing were major selling points. 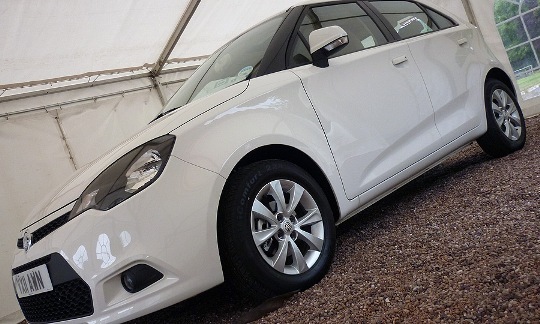 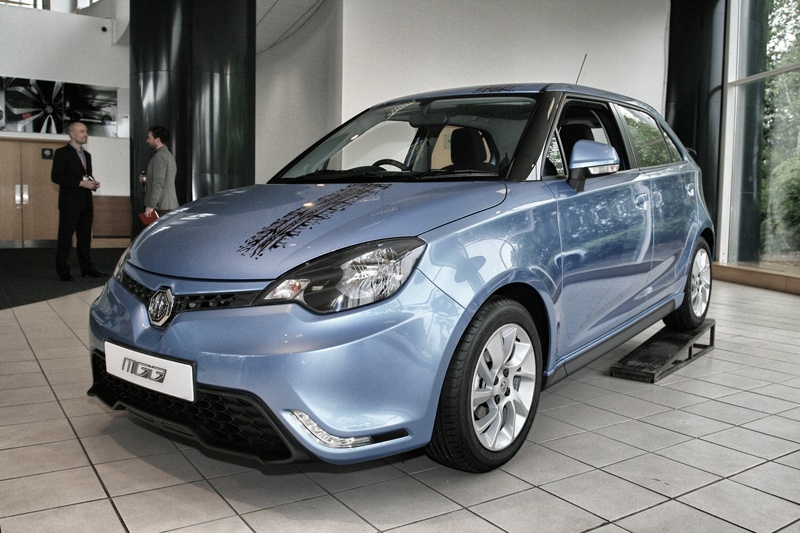 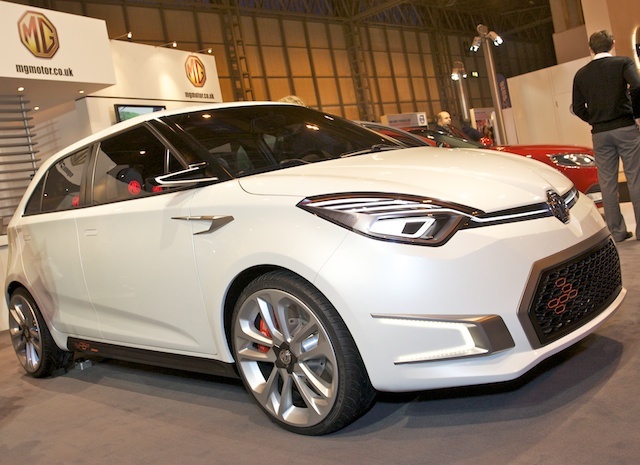 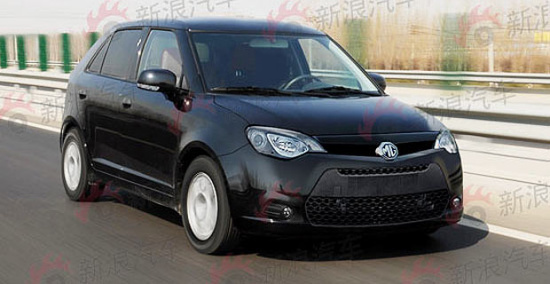 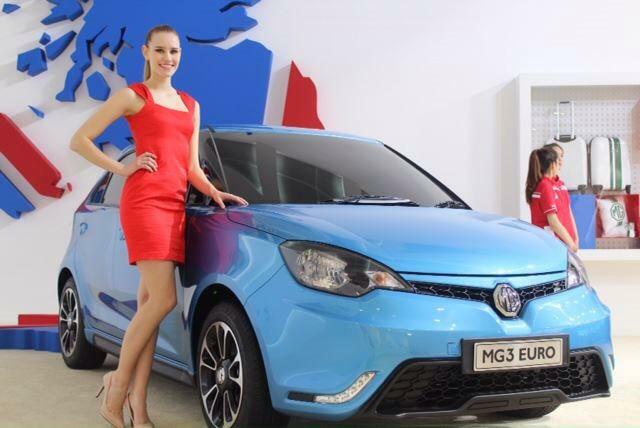 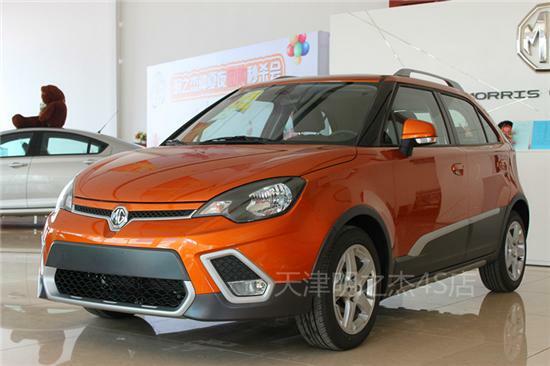 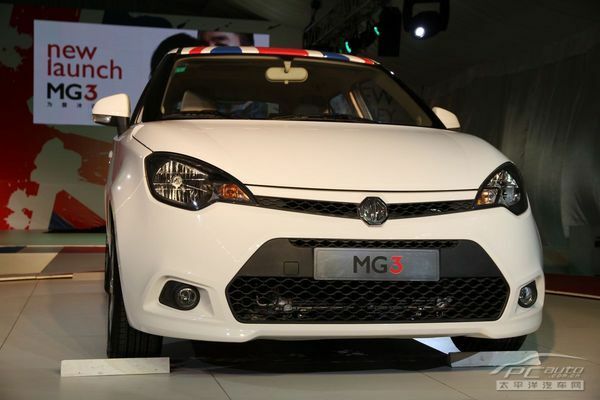 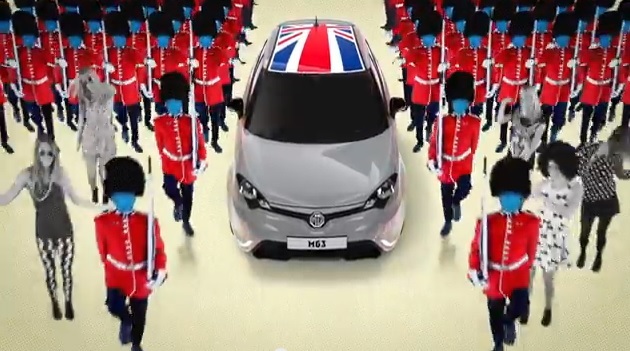 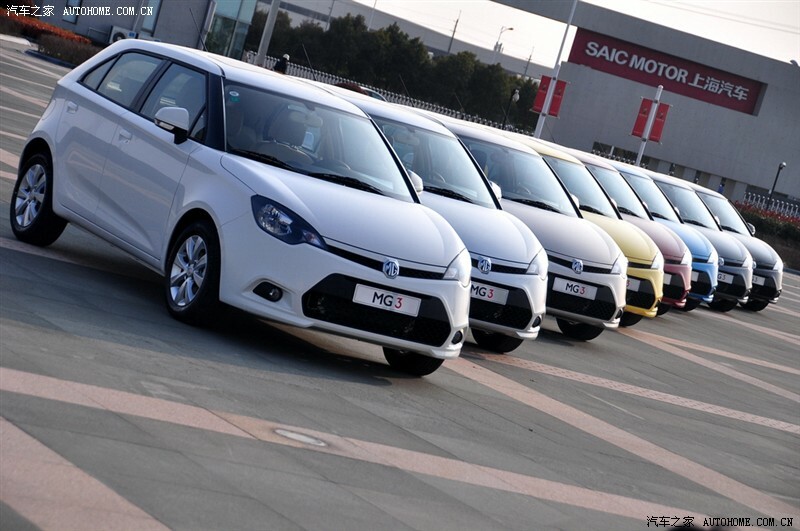 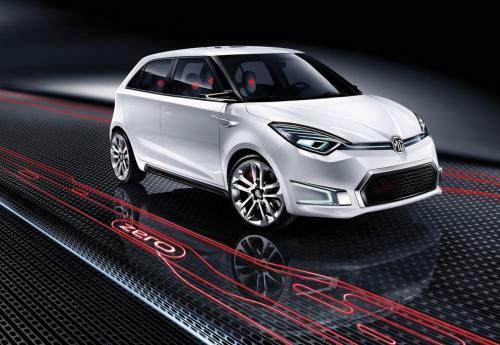 The MG3, which is assembled in China alongside the MG6 range, is only offered as a five-door hatchback. 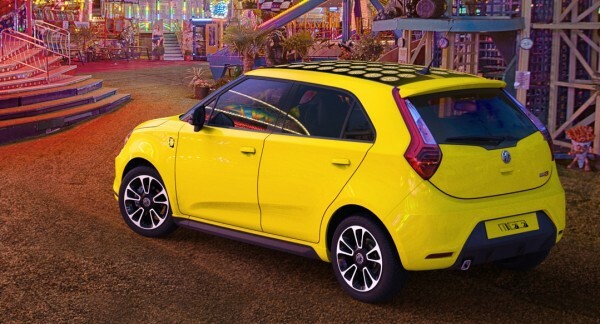 That all results in a cabin that is one of the most spacious in the class, especially when measuring rear seat room and boot space. 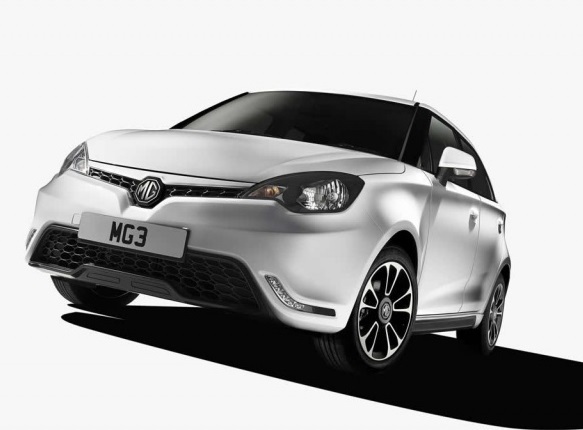 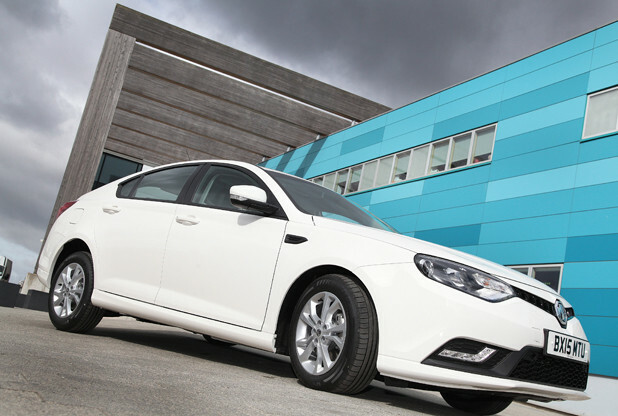 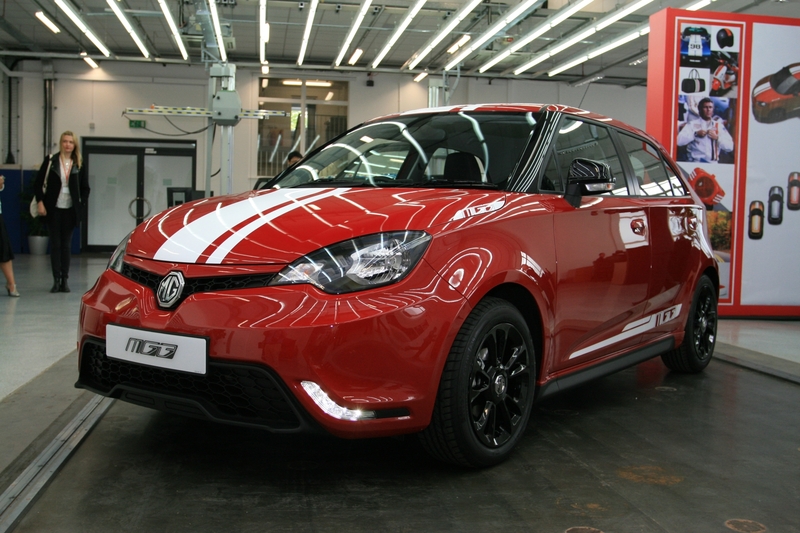 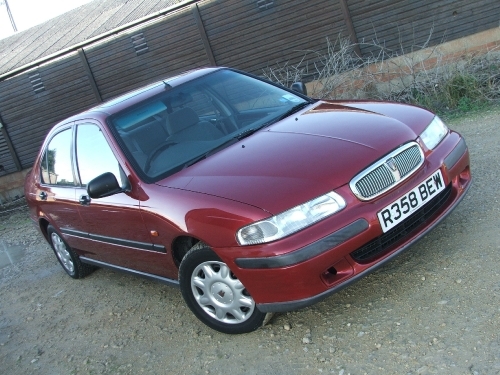 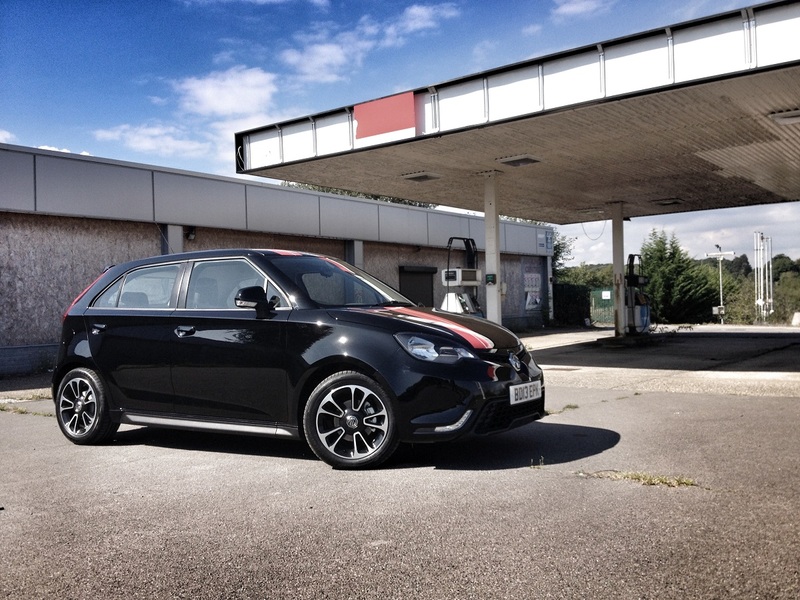 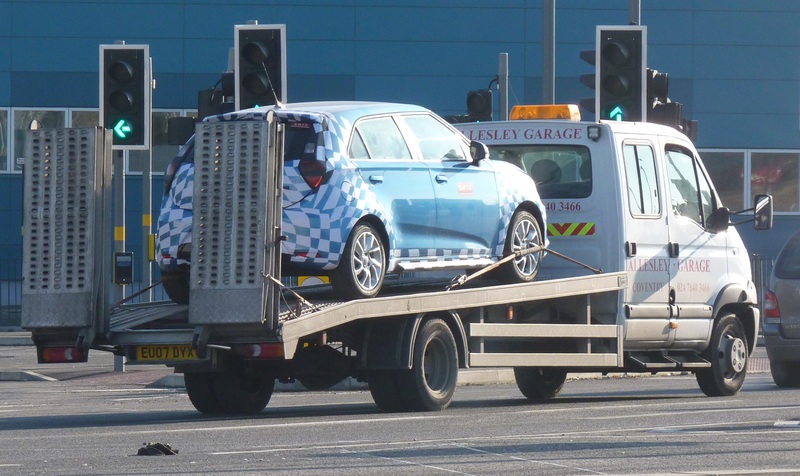 MG Motor UK is promoting the car’s ease of driving, pushing its suitability as an urban runabout with its compact dimensions and easy parking ability. 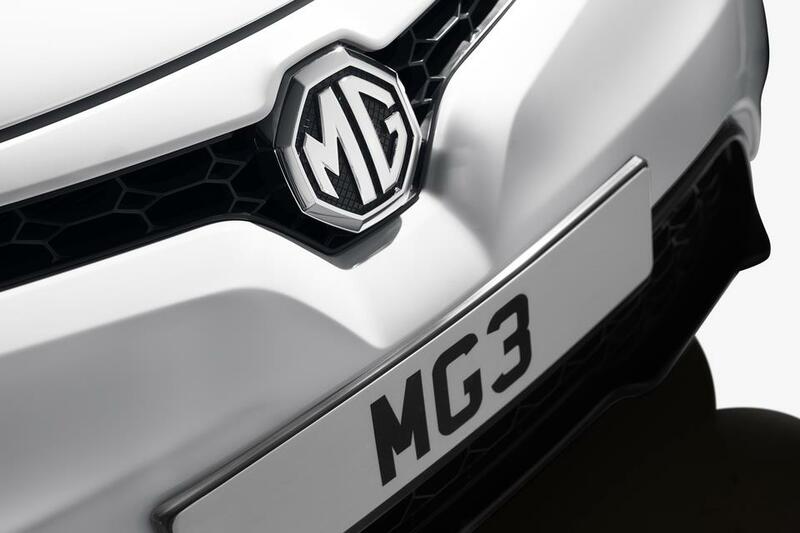 Blog : MG gets serious… or is that fun?